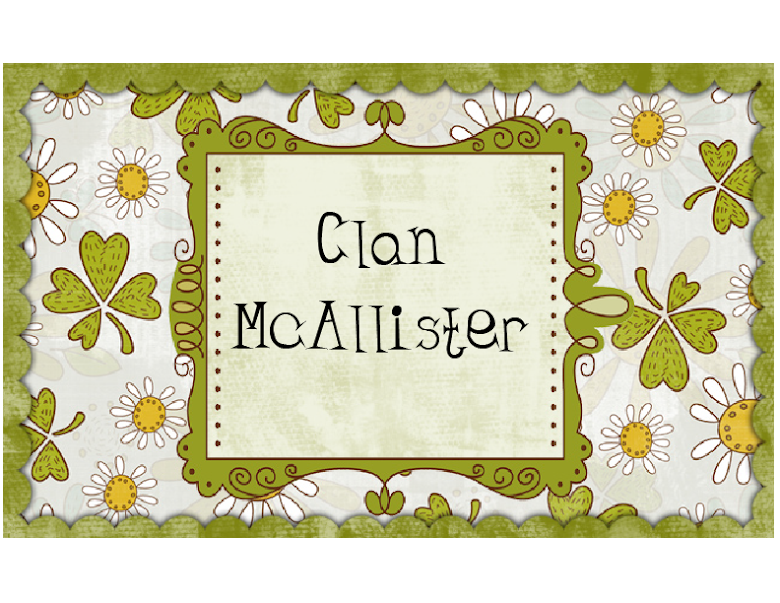 Clan McAllister: Garden in Bloom! Some of our late spring/early summer flowers have bloomed in the back garden. In particular, the lupins have come out in their majesty, standing tall and proud -- for now! I hate when they lose their freshness and start to droop over. For now, let's enjoy them in all their glory. I originally planted these lupins last year, and they didn't produce much. However, they are much more established now and seem to like the location and soil. In addition, we also have a couple of Delphinium, and they has come in strong, too. Last year, the newly planted perennials fell over after they bloomed! Our first poppy bloomed over the weekend, and I love the frail paper-like quality of the petals. I'm sure you can tell by the posts on my blog that we love color in our garden. Hope you enjoy the show, too.